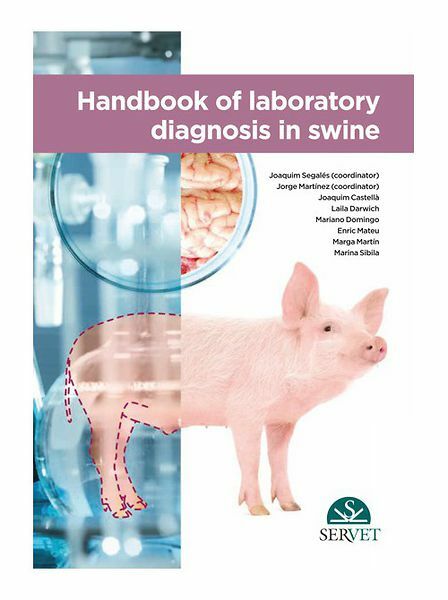 This useful handbook describes in detail the entire process of diagnosis, collection and sending of samples to the laboratory, the interpretation of findings, and the description of the basic laboratory techniques. 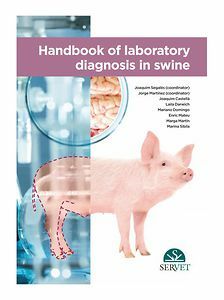 It goes deeper into the knowledge of the different swine pathologies and clearly exposes the different pathologies using flow charts that will guide veterinary surgeons through the diagnostic process. At the end of each chapter there is a clinical case that completes the information offered.